It is amazing and shocking to see how our identity can be stolen. We have noticed over the past five years, that there has been an increase of income tax return problems because of identity theft. Generally we as a CPA firm first notice there is a problem when our firm electronically files a tax return and the government computers tell us the return has already been filed. We immediately inform our clients, and proceed in filing out a lot of paper work with the IRS and state governments. This can cause the taxpayers some real problems. First if there is a refund, the refund is held up typically for six months or longer. Yes, the IRS will pay you interest, but you don’t have your money. Next, if the taxpayers are trying to get a loan, the mortgage company will not be able to verify the tax return with the IRS as the return is in a state of flux. Identity theft is all over the place. We have seen clients have their credit cards and bank account information stolen, and recently health insurance. Here is a short article that speaks about the tax return identity theft. http://reut.rs/Hep6RS. One can also search the Internet for many more articles. 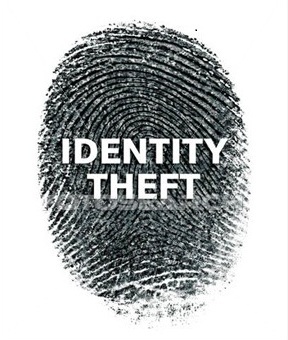 Identity theft can really cause headaches and require people to spend a lot of time and money to fix any problems. So, try to protect yourself. Yes, you can monitor your credit, minimize your disbursement of confidential information, but who has the time to do all of these steps? There are many companies that claim they have the best identity theft protection, and we have tried a couple. However, in my personal experience, I have found that Legal Shields “Identity Theft Shield” to be one of the best. I personally use this. When my credit is run, I typically get an email within an hour of it being run. The company also provides me with monthly updates even if there is no activity. The program also offers identity restoration, which provides the customer with assistance to restore damage done due to the identity theft. The protection isn’t perfect, but it generally is a great protection. 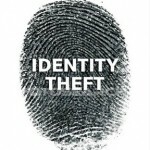 To sign up for the identity theft protection service go to http://bit.ly/HdsCP6 . The cost is a typically only about $15 a month. Clients that have the service feel more comfortable and protected.